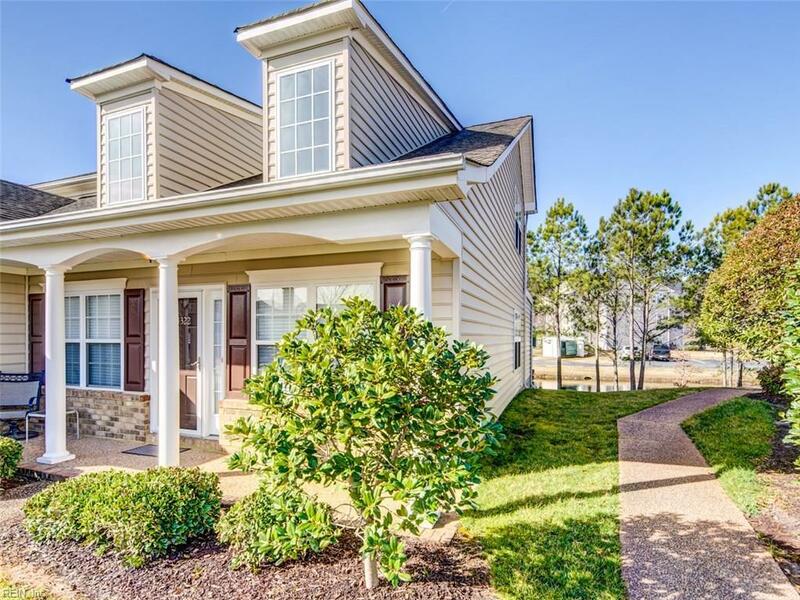 4322 Oneford Pl, Chesapeake, VA 23321 (#10240310) :: Abbitt Realty Co.
Over 1850 sq ft of clean and comfortable living with all new carpet and quality laminate flooring and more. First floor features are as follows: large great room with cathedral ceiling in dining area, bright flex room with sliding glass door on back of home overlooks a small wooded/marsh area, large master with full bath and a half bath for visitors in hall way. Kitchen is also on first floor and wow what an update. New granite counter tops and new laminate flooring and all new kitchen appliances. Second floor has open flex, study area with walk out to second floor balcony. 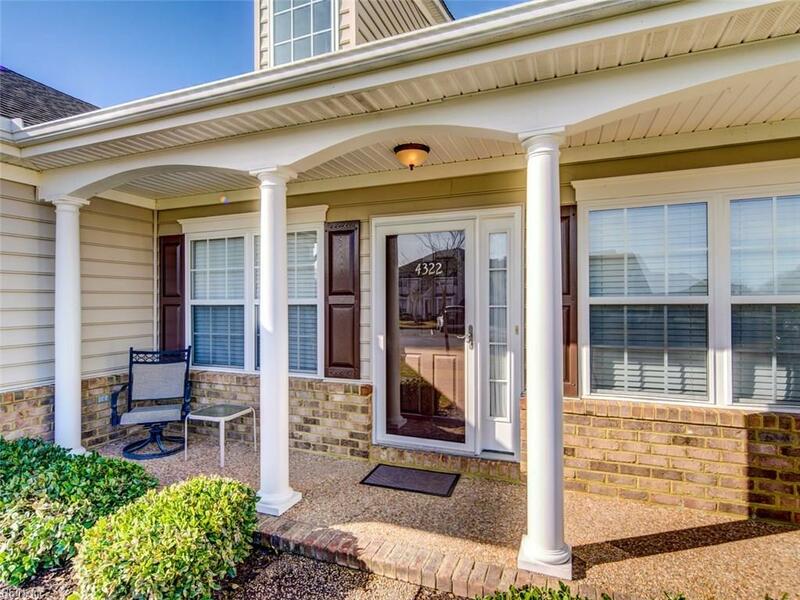 Second floor large master with classy wall molding and crown molding, very large master with shower and HUGE walk in closet. Owner has created an access from the closet into the second floor kitchen balcony. Attached garage. As a twin home this has more natural light than an interior unit. 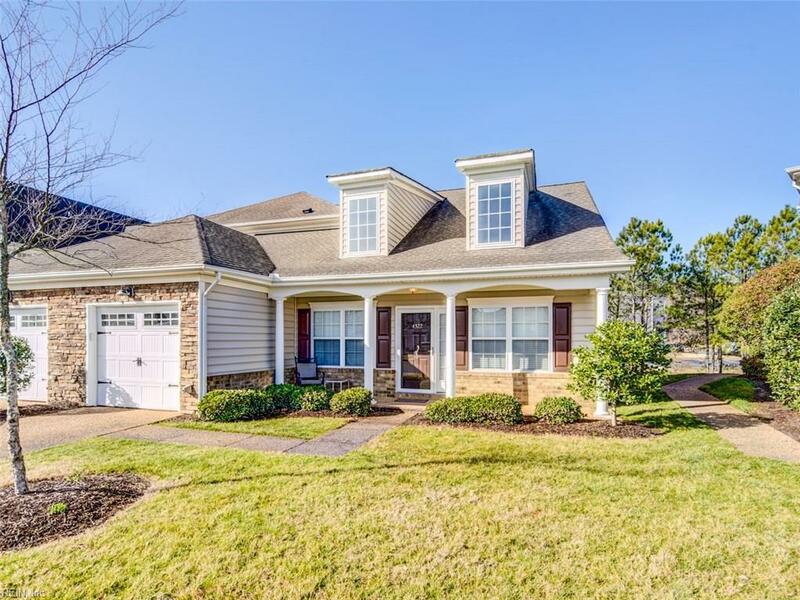 Location is near a YMCA, shopping, fine restaurants in Northern Suffolk and I-664.